What does my logo mean? This last month I’ve been working on my business not just in my business. I’ve redesigned my website (it’s looking nice and fresh now). I’ve been thinking about marketing strategy. And I’ve even revisited my logo. As you know I am an environmental management consultant. I work with businesses to manage their impacts, reduce risk, save money and find commercial benefits. Indeed, my mission is to make environmental management the business norm. I often talk about putting the environment into the heart of the business. I don’t want it to be an add-on. It should be part of core business operations. That’s how you get the true benefits. I have redesigned my logo recently. It hasn’t changed much, except the colouring & accents. 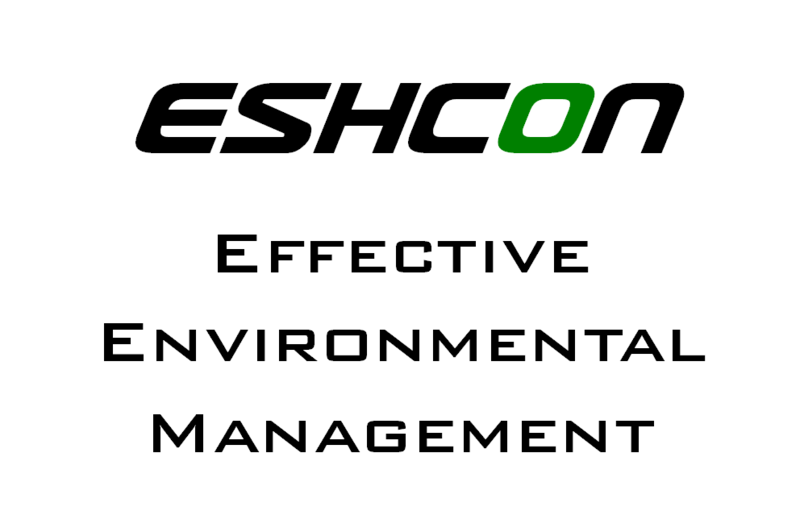 You’ll notice the green ‘o’ – this represents the green world, within the core of the business. That’s what Eshcon is all about. Making environmental management straight forward for you to put it into your business so you see the results. I am an expert with over 20 years experience; my pragmatic approach takes away the hassle so you achieve your objectives. So if you want to get started on environmental management, give me a call. Oh and the name itself?  Eshcon stands for Environmental Safety & Health Consultancy. For Eshcon Case Studies and Information Sheets, please see the Resource Centre.